Meanwhile, videocassettes started to gain popularity among the public. Since they were so famous in overseas, our producers started selling videocassette rights of their films. Slowly videocassette business started to gain momentum. In later days, Video and VCR were introduced in our land as well. Trafficking of abroad videos (which were released with video rights in abroad) of movies in to India has started as well. Films’ collection started suffering huge losses. As usual, our copyright laws could not control this to a great extent, domestic video right business thus started. During initial days, domestic video rights came in to effect only after 5 years from the movie release date. Soon this gap reduced to three years. Later further it came down to one year and six month. Eventually the videocassettes were released in the same date of film release. 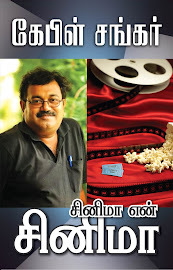 ‘Oomai Vizhigal’ is the first movie released in this fashion, followed by ‘Nayagan’. Though a number of films with these simultaneous releases were successful, distributors of those days started to oppose this. Their case was the video rights were affecting the theater collections. So, as it happens, the situation has inched back to three years gap from theater release and video release. As the video was gaining popularity, video parlours were mushrooming across the nation. They were as universal as tea-stalls across any city or town. For family functions it was so common to rent a VCP along with cassettes and watch films through the night along with family. This simplified the video cassette rental business to an extent that it did not needed shops to run anymore, and were run at even homes, just like any other cottage industry. When producers were earning a sizeable income through selling the video rights, cable TV service stunned the sales of Videocassettes. Sales of Videocassettes faced unbelievable decline after the inception of Cable TV networks. Situation was turned upside down from an average movie selling thousand+ video cassettes to even great movies’ sales dropped to mere hundreds. Cable televisions adopted VCRs, played movies repeatedly over their spawning networks across homes. As a sad result, brand new films were screened within households. With rights? You must be joking! Thus videos lost their edge and VCR and Videocassette had become antique. Before they reappeared in contemporary avatar of VCD and DVD, Satellite channels arrived in, heralding the new era of entertainment in India. Since the times of Cable broadcast of movies, slowly the invasion of satellite channels started across the country. These channels fuelled the growth of cable networks’ rapid growth across the country’s length and breadth. Startled by this new technology and misunderstood this as a threat, Tamil film industry’s actors and technicians held a procession, demanding the control on Cable television networks. Only person who has understood this in the right manner from Tamil cinema fraternity was Kamalhasan. He openly proclaimed that technological improvements like Cable networks are inevitable and Tamil cinema industry must learn to accept and travel along with it. For this statement, Kamal was strongly condemned by birds of his own feather. 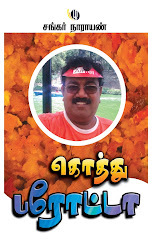 His own colleagues even put on wall posters depicting him as the turncoat of Tamil film industry. 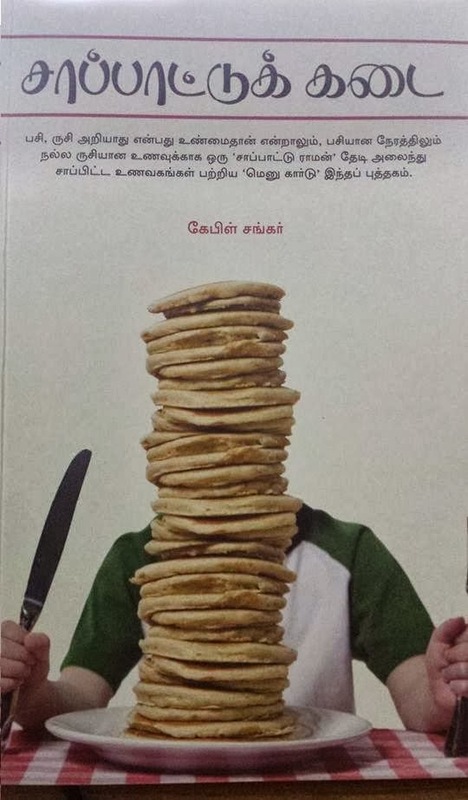 Tamil films have indeed come a long way since that era of processions and posters. Now in certain cases, satellite rights are one of the biggest earning rights for a producer. This has brought in a curious phenomenon of producing a film in small budget, targeting profit from satellite TV rights. Hard to believe? Read on. 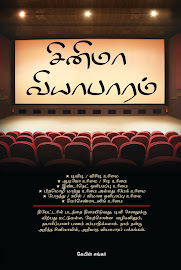 ‘Subramaniapuram’ is a small budget movie, which was shot within Rs. 2.5 Crores. The production house has not cashed in on the satellite TV rights until the film was released. Later, when the movie was declared hit, the rights were sold to Zee Tamil for Rs. 75 lakhs. Then, Z Tamil created revolution by re-selling the rights to Sun TV for Rs. 1 Crore and by simulcasting the movie in both the channels. Satellite rights have become very noteworthy that they could earn half or at least a major portion of the production cost of a film. Can satellite rights really generate these kind of income? I would bet yes in capital letters. Sun TV was the first Tamil satellite channel after Doordharshan. Initially they were airing only three hours a day. Slowly, they added old movies in their library. Also, since there weren’t anyone, they also started to purchase latest movies for bargain rates. At this juncture video veterans Raj Video Vision started their satellite TV venture. This heralded competition between Raj and Sun TV channels. Raj Video Vision had the strong back up in the form of Video rights for thousands of films. It is these movies which have formed the backbone of their Satellite TV undertaking, which was started when their sales fortress of Videocassettes are ravaged, as you know, by satellite channels. How a movie with only video rights can be broadcasted in the satellite channels? Our producers were gullible in this front. In the inexperienced agreements of Video rights sales, the producers gave away along with video, the broadcasting rights for many future forms of broadcasting such as home video arena, cable and cable-less broadcast. All these sales took place at a very cheap price, without realizing the true worth of the movie and it’s money-spinning capability. I know a lot of producers who regret for their innocence even now. When the satellite channels seize the movie rights through video right purchase, they include all the future possible rights of home video, broadcasting through video, wire broadcasting, wireless broadcasting and other expected rights as well. They never leave any stone unturned in this aspect. The film rights thus purchased in the past with meager investment yield repeated profits today and they would continue to earn even in the coming days. But what about the producers who have produced those movies with their blood and sweat? The producers started to get good deals in satellite rights when there were more channels in the market and competition prevailed. In Tamilnadu, channels with political backing only would be always in the leading front. This too, would change depending upon which party is in power. Most of the channels belong to either the ruling party or to the party of opposition. The movies are generally purchased using the ruling power of the parties. ADMK was ruling when ‘Chandramuki’ was released. Most of big movies released in that period went to the custody of Jaya TV. Producers like Aascaar Ravichandran, who were regularly selling movies only to Sun TV, understandably changed to selling to Jaya TV. As an interesting thing, since it’s inception, all Rajini films released were owned by Sun TV, and it did not want to lose this magnum opus to anyone. Sun competed with Jaya TV and paid a huge price to acquire the movie rights. Six years ago, family feud between Karunanidhi and Moran brothers started a new spree of satellite channels, which brought in even more, fresh competition. 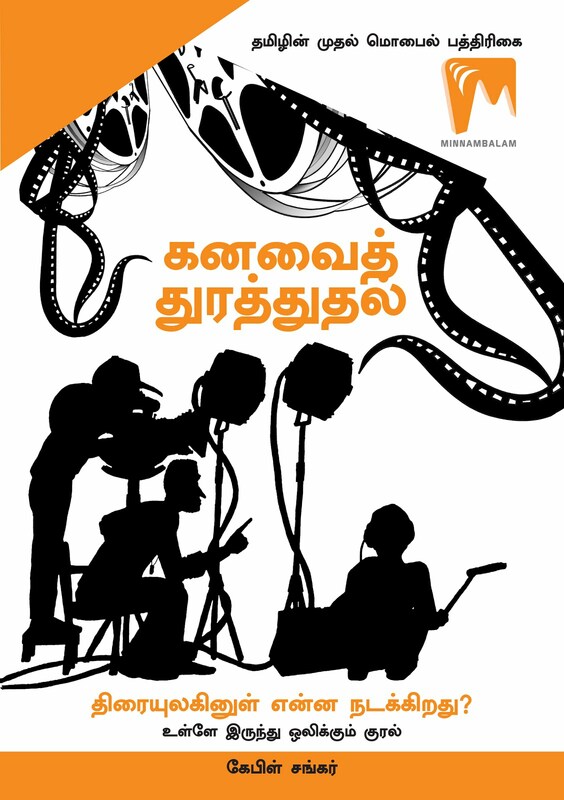 Big movies launched during that period, the likes of Sivaji and Dasavatharam, were all chugged by Kalaignar TV. As a matter of fact, it is to counter this problem only Sun TV ventured in film production and distribution. 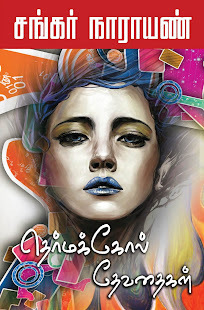 Sun’s Telugu arm Gemini TV, like Sun in Tamil, spread its tentacles in the Telugu film industry. However, the media statesman Ramoji Rao started Enaadu channel, which gave stiff competition to Sun network channels in Telugu. There was a time the industry was looking for a way out for the arrogant and low-cost purchasing practice of Sun network. A new channel, Maa TV was started precisely at this point and Telugu superstars like Chiranjeevi, Nagarjuna and Venkatesh acquired the majority of its shares. As a result, now it is a struggle for Gemini TV to get hold of any new Telugu movie rights. All new films, especially big movies, end up at Maa TV’s stable. 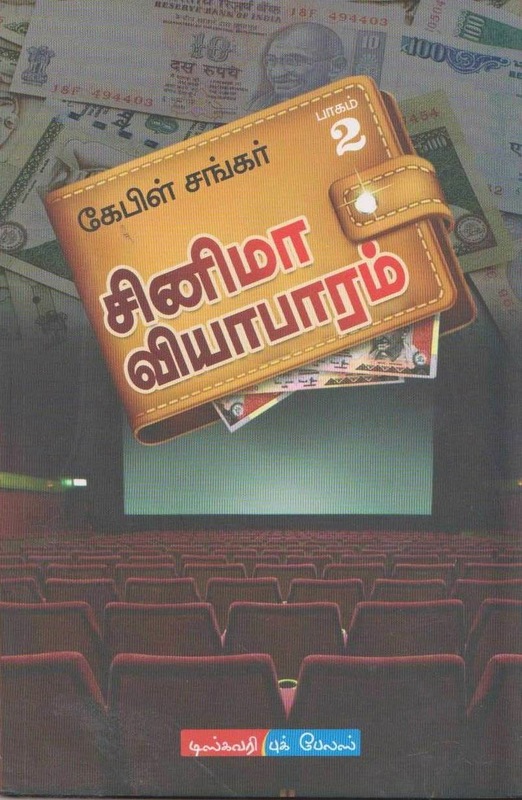 In Tamil film industry, T.Rajendar had never sold anything except his film rights except that of theater, including domestic and foreign rights. This translated into good reception for all his films during re screening. Only a few years back he had earned good profit by selling his movies’ satellite rights. Similarly, MGR’s Ulagam Sutrum Valiban and Adimaippen’s selling right issues stopped sale of them so far. Only recently it was solved and Raj TV garnered these classic movies’ satellite rights. These channels indulge in such buying sprees despite the competition only to secure the viewers and ensure better TRP rating. According to a recent survey, the annual business value of South Indian film industry (which comprises Tamil, Telugu,Malayalam and Kannada language films) is worth a good Rs. 1700 Crores. Theater collection alone contributes to 1300 out of this revenue. Telugu film industry produces the most number of films of all. It produced as much as 230 films in the financial year of 2008 – 09. In the total collection, Tamil and Telugu industries contribute 45% each. Malayalam brings home 8% whereas Kannada films’ share is 2%. The survey committee also asserts that, our southern film industry is yet to start earning through home rights, overseas distribution and overseas satellite rights.